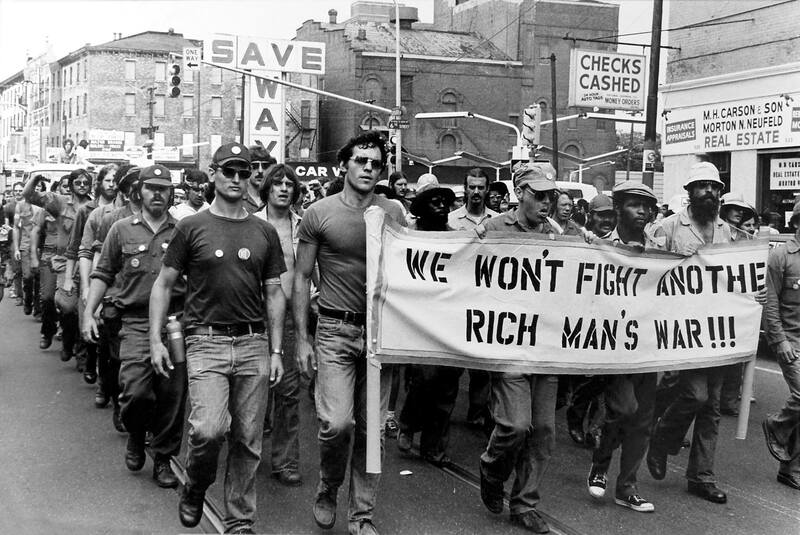 The Vietnam Veterans Against the War (VVAW) was founded in New York. 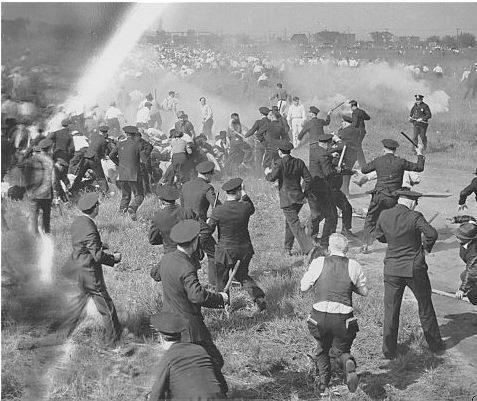 Chicago Police Department shot and killed ten unarmed demonstrators in Chicago. 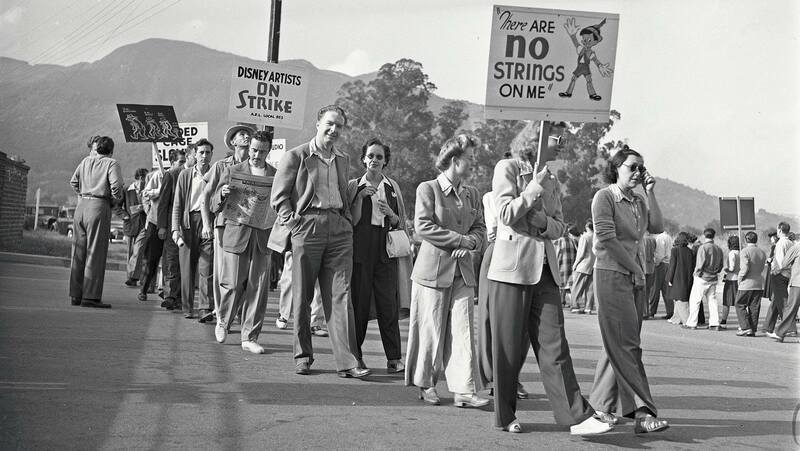 Disney animators' went on strike. 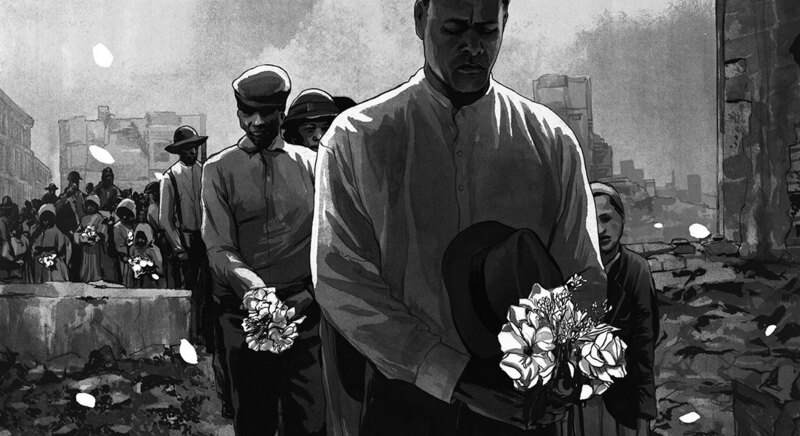 Learn about the people's history of Decoration Day (Memorial Day). 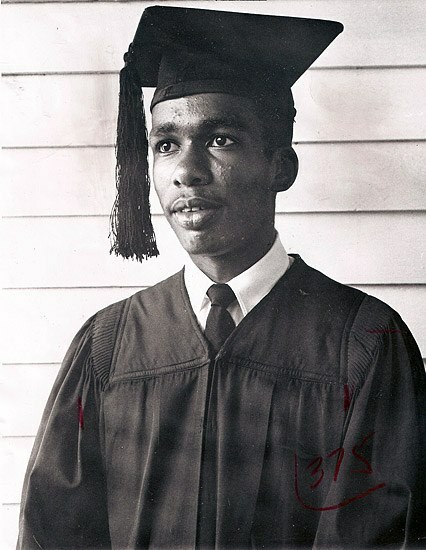 Ernest Green became the first African-American to graduate from Little Rock Central High School in 1958. 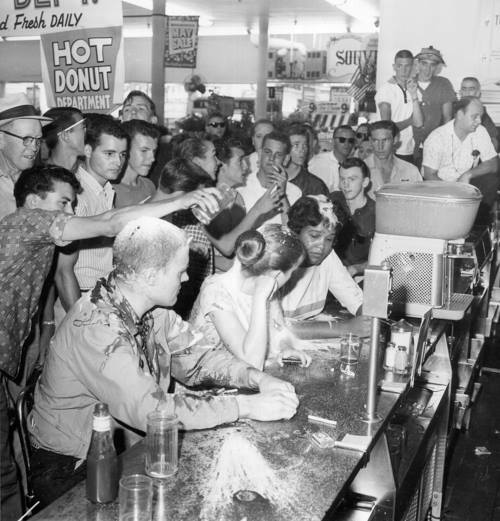 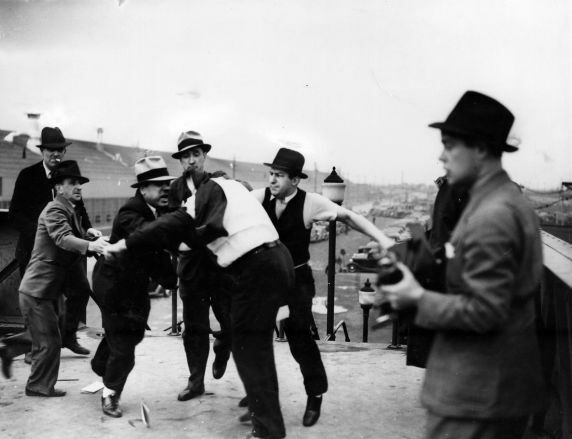 The Battle of the Overpass occurred when union members were beaten by Ford Motor Co. reps for distributing leaflets. 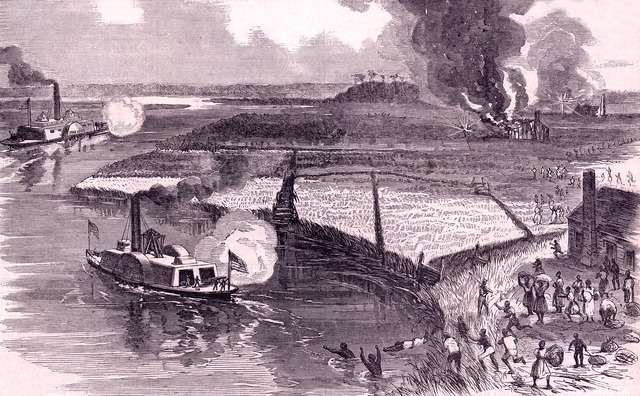 Hundreds of Pequot villagers were killed in Mystic, Connecticut. 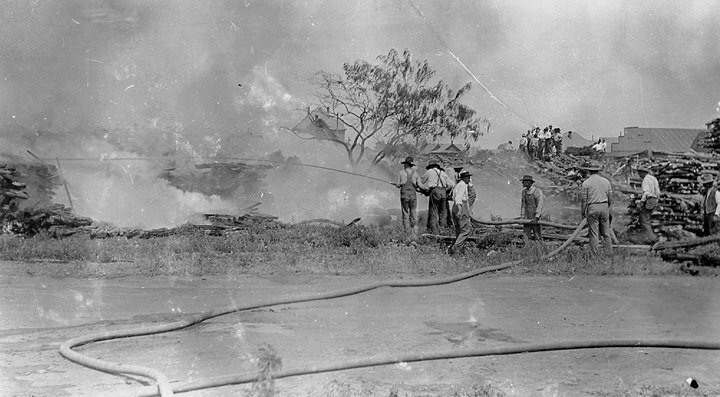 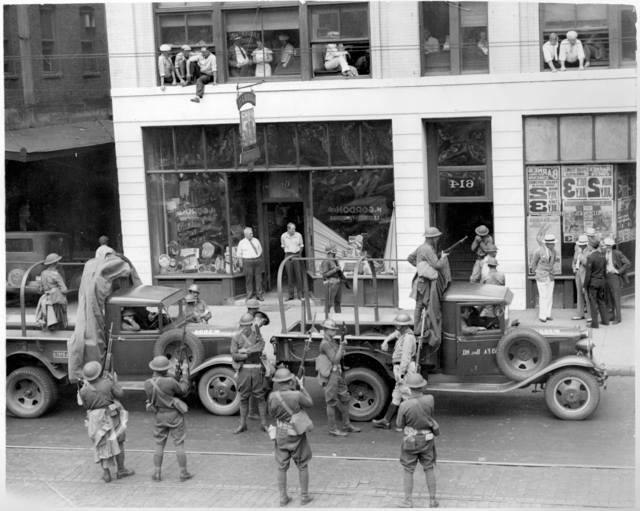 The Minneapolis Teamsters Strike of 1934 reached a settlement with union recognition and reinstatement for all fired workers. 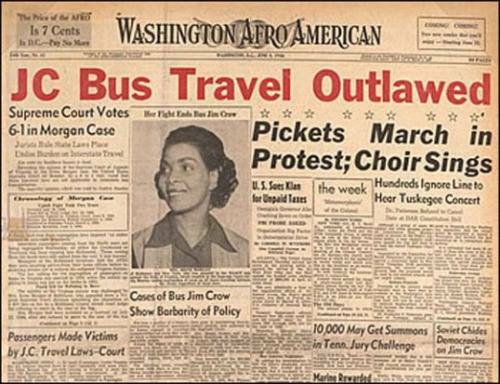 Earthfirst! 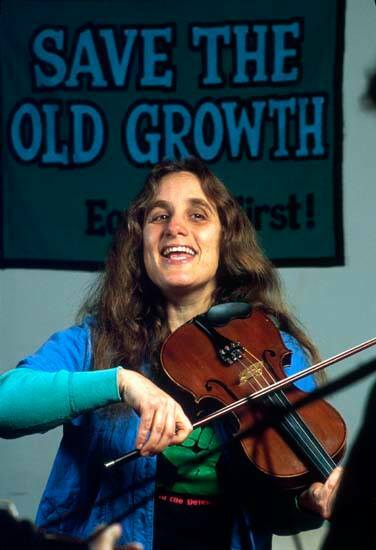 activist Judi Bari's car was blown up by a bomb in Oakland, California. 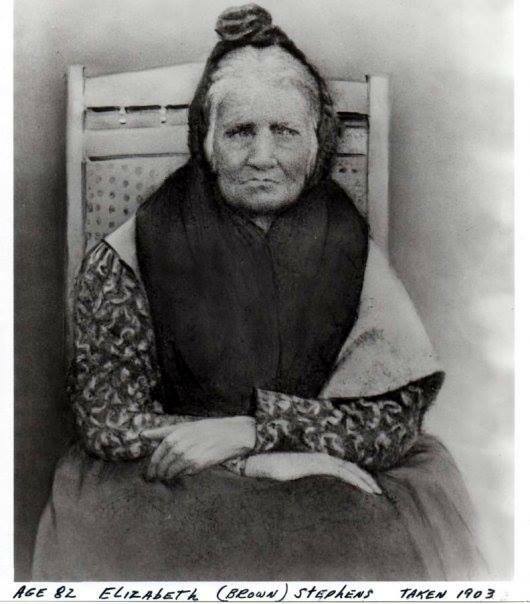 The forcible removal of Native American tribes, the Trail of Tears, began. 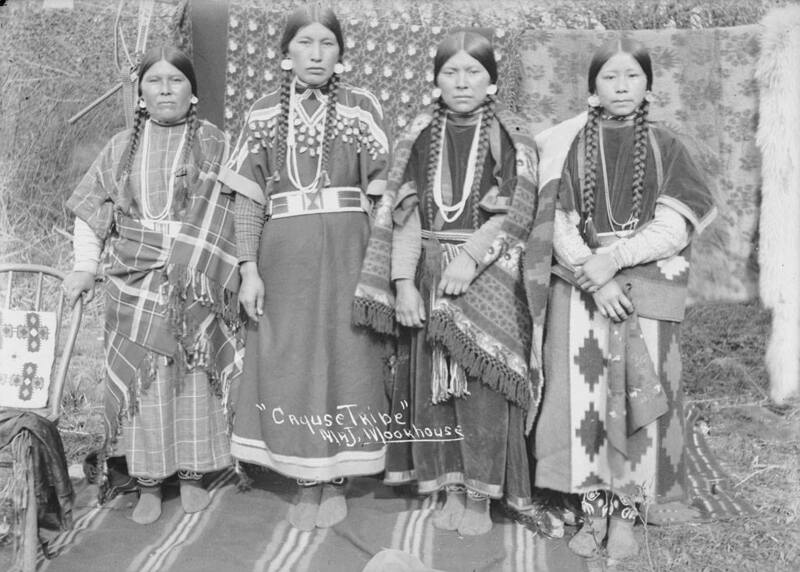 The "Great Emigration"of the Oregon Trail began and thousands of Native Americans were displaced. 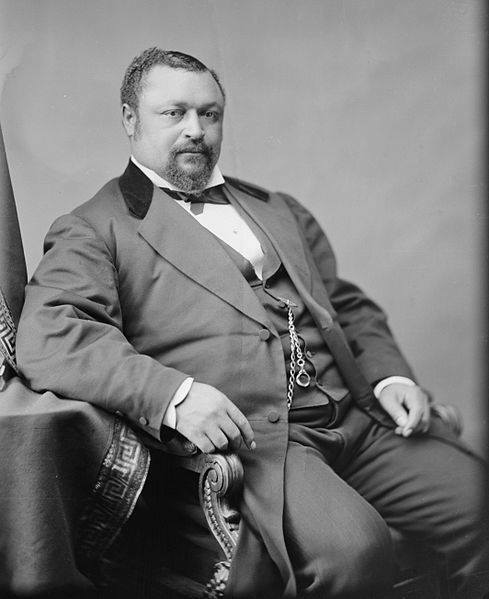 Blanche K. Bruce became Register of the Treasury. 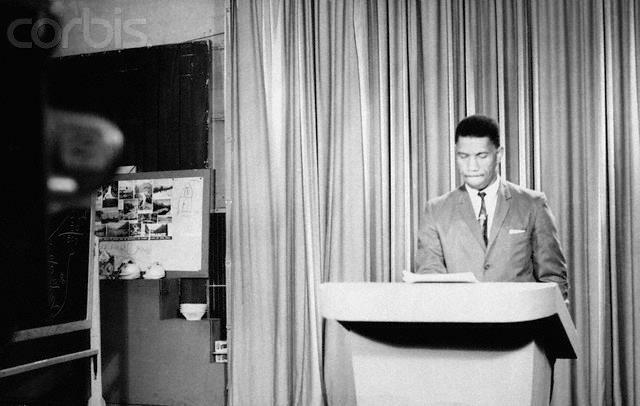 Medgar Evers made a 17-minute speech on WLBT in a rare and historic exception to the segregationist only voice on Mississippi radio. 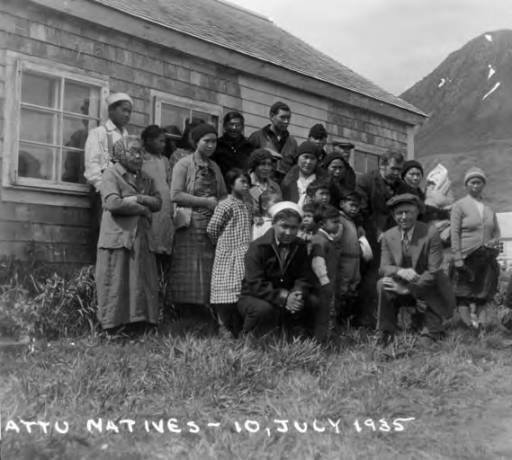 The Battle of Attu was fought between U.S. and Japanese forces and Attu villagers were taken as prisoners of war. 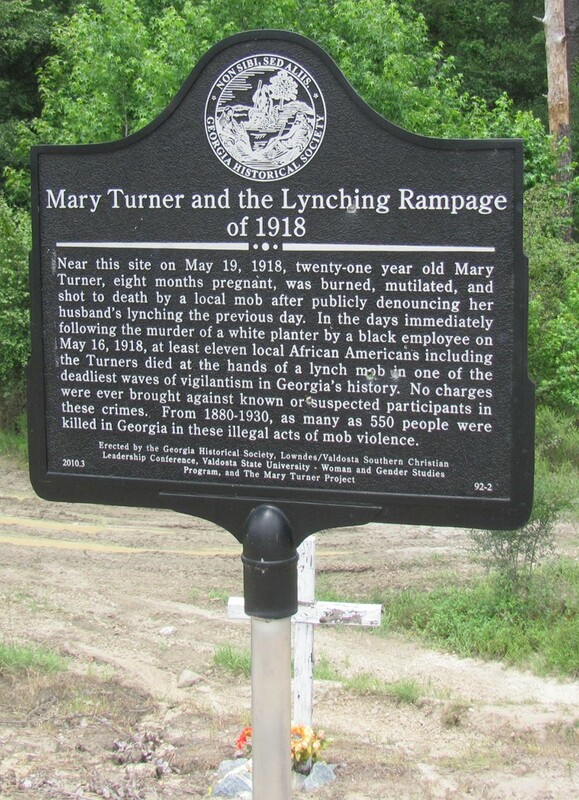 Mary Turner, a young African American woman who was eight months pregnant was lynched in Lowndes County, Georgia. 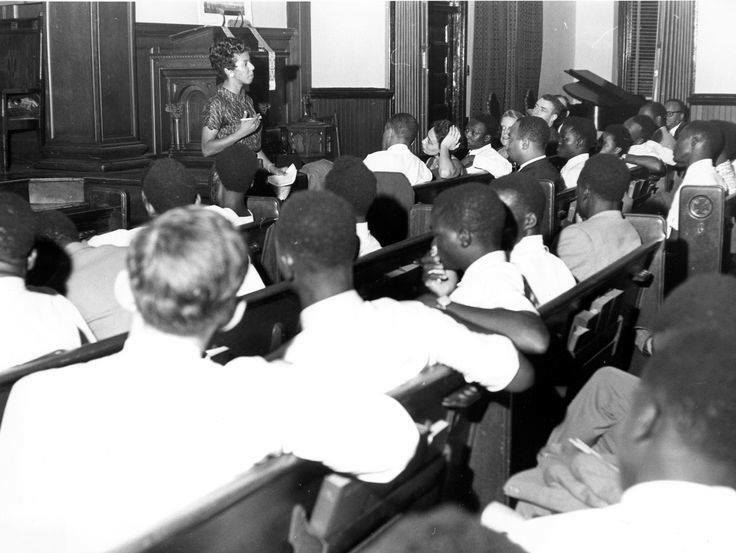 Lorraine Hansberry was an author and activist who wrote "A Raisin in the Sun."